The training will go live on the 30th of November 2018. 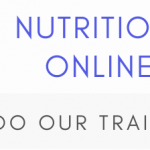 This training has been developed in response to the amazing feedback received after the launch of our flagship online training Professional Training in LCHF/Keto Nutrition & Treatment (‘original training’), released in May earlier this year. 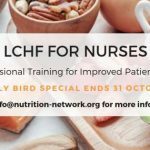 Since the launch of this training, the Nutrition Network has released a course developed specifically for nurses: LCHF for Nurses, which was created to meet the clinical education and training needs of nurses, working within a range of specialist clinical practice areas. 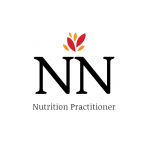 The Nutrition Network team is currently working on a course developed specifically for Dietitians, as well as a Coaching course for non-medical persons – these courses are due to be released in early 2019. 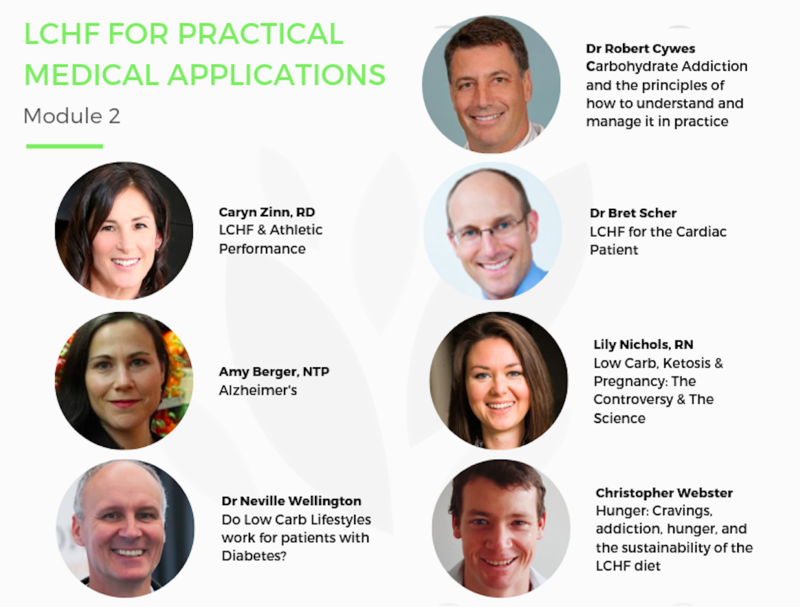 The latest training, LCHF in Clinical Practice, features an exceptional line-up of both national and international speakers and the curriculum covers a wide range of important and relevant topics in the field of LCHF Nutrition. 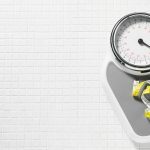 LCHF in Clinical Practice is excellent next step for those who have already completed the original training, however, completion of the first training is not a pre-requisite for registration. The training is made up of video lectures with supporting documents such as the speakers PowerPoint presentation and reference list. 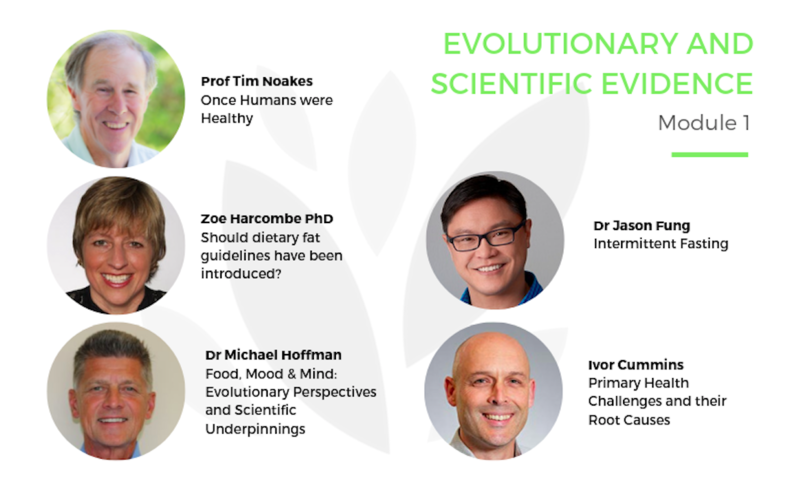 Module 1: Evolutionary & Scientific Evidence is due to launch on the 30th of November, 2018. Pre-register for the course by visiting www.nutrition-network.org/apply-now/ and select ‘‘LCHF in Clinical Practice’’ from the drop-down menu on the application. We will notify you whether your application has been successful. You will be issued with a Certificate of Completion at the end of the training – this certificate differs to the Certificate offered by the original training. 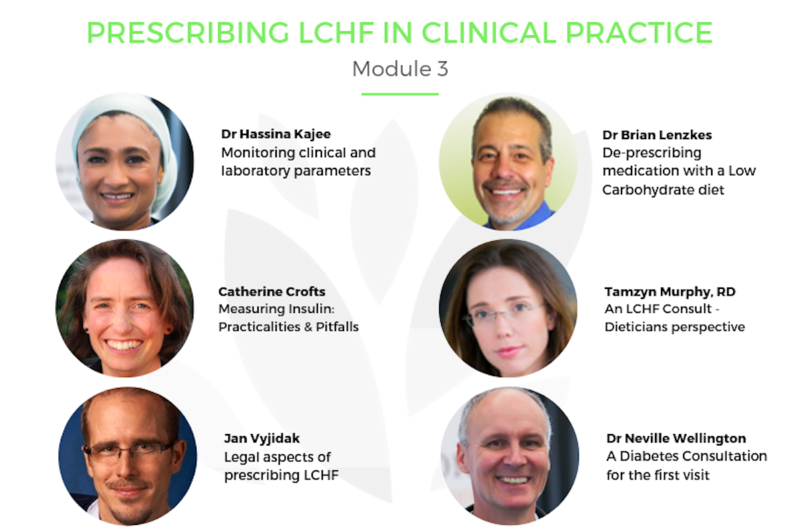 Completion of all 3 Modules, plus completion of the original training/nurses training, provides candidates with an advanced stamp and a priority listing on our Wall of LCHF Practitioners on the Nutrition Network website. It is an online course with no particular start date so you may start it at any time, and work through the content at your own pace. Please complete an application at https://www.nutrition-network.org/apply-now/ and we will send you some more information!